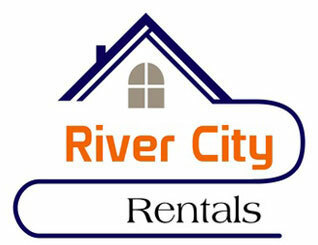 Contact River City Rentals today for the latest pricing and availability information. Sending something in the mail? ** Examples of things that are considered maintenance emergencies are listed below. We reserve the right to charge a service call fee, and address non-emergency issues during normal business hours. Flooding / Major water leak from broken pipe, roof, etc.